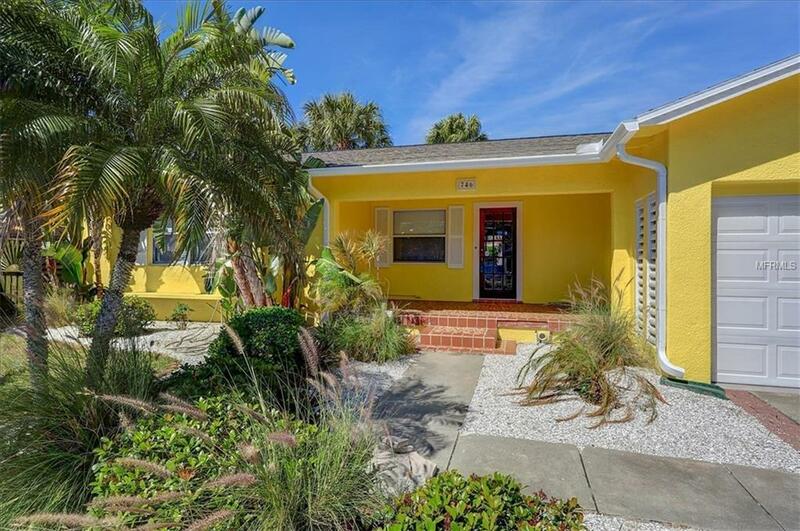 Escaping the bustle of busy streets is this Mandalay bungalow located on popular Bruce Avenue of north Beach. 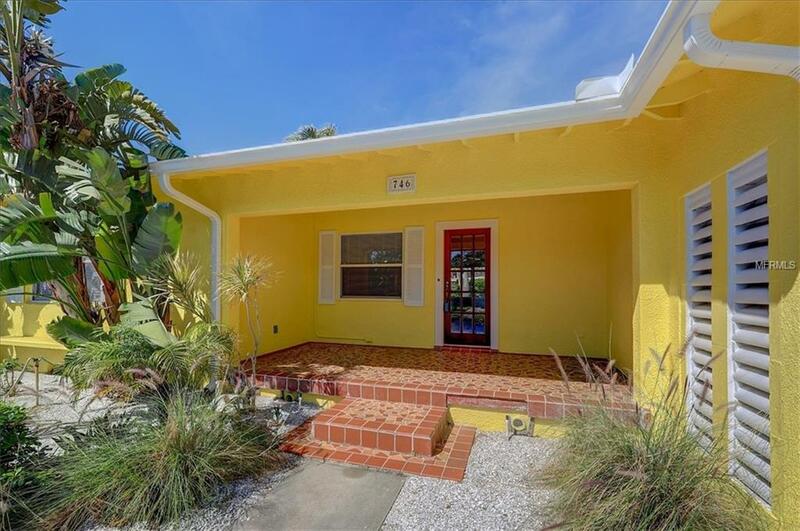 This 2 bedroom 1 bath home with an inviting front porch and backyard deck offers a peaceful respite. Unique touches include an original and maintained oak planks floor in much of the home and a saltillo style tile in the family room. 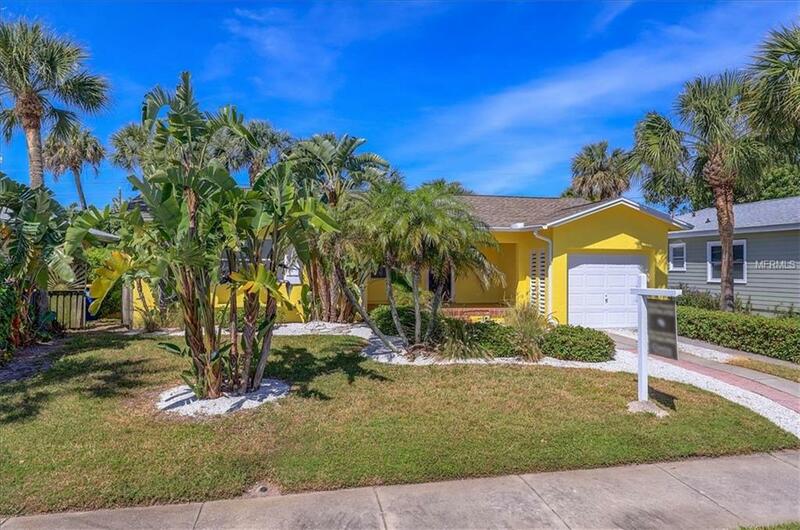 The back yard is bustling with plush landscaping and tall palm trees. 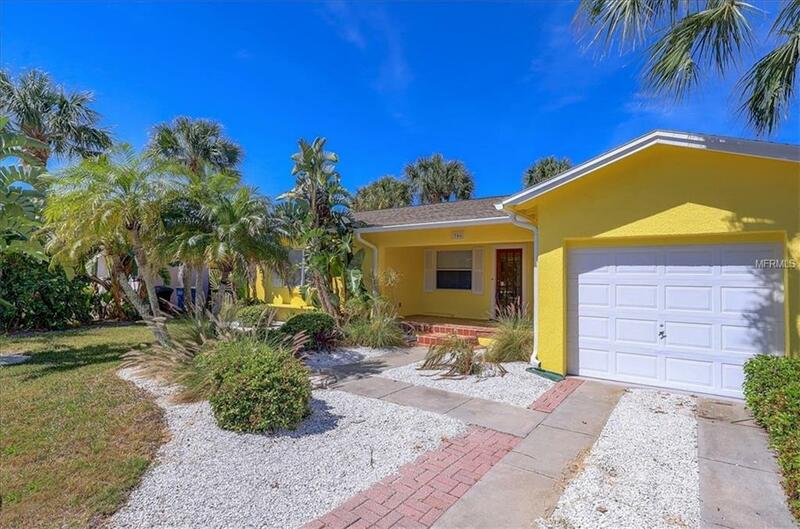 Living in this area of Clearwater Beach affords the smell of the Gulf of Mexico with the bright lit horizon of each setting sun. Dont forget your beach chair as the #1 Voted Beach in the United States is steps away.